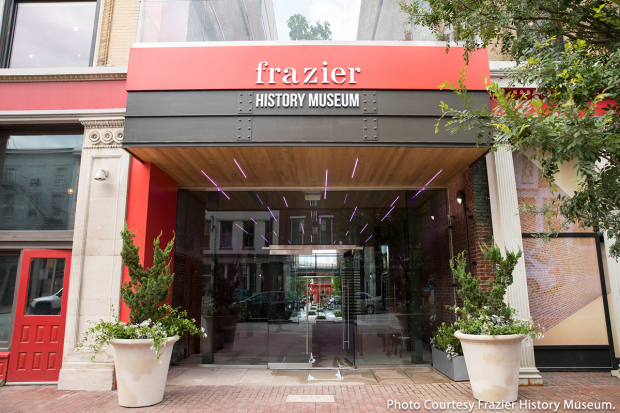 Construction workers are racing the clock to complete work at Louisville’s Frazier History Museum by the end of this month, when the new “Spirit of Kentucky” Bourbon history exhibit and the Kentucky Bourbon Trail Welcome Center are scheduled to open. Both represent a multi-million dollar investment in Bourbon tourism on Louisville’s Whiskey Row, and we’ll take a “hard hat” tour with the Frazier’s Andy Treinen on WhiskyCast In-Depth. In the news, 2017 was another record year for Scotch Whisky tourism, and a new whisky trail is giving tourists a taste of the Hebrides. 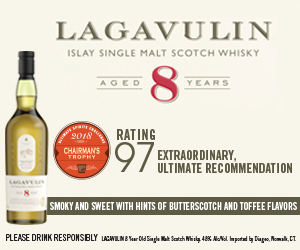 We’ll also have details on new whiskies from Jack Daniel’s, Highland Park, Johnnie Walker, and the revival of Fettercairn with a new range of single malts.